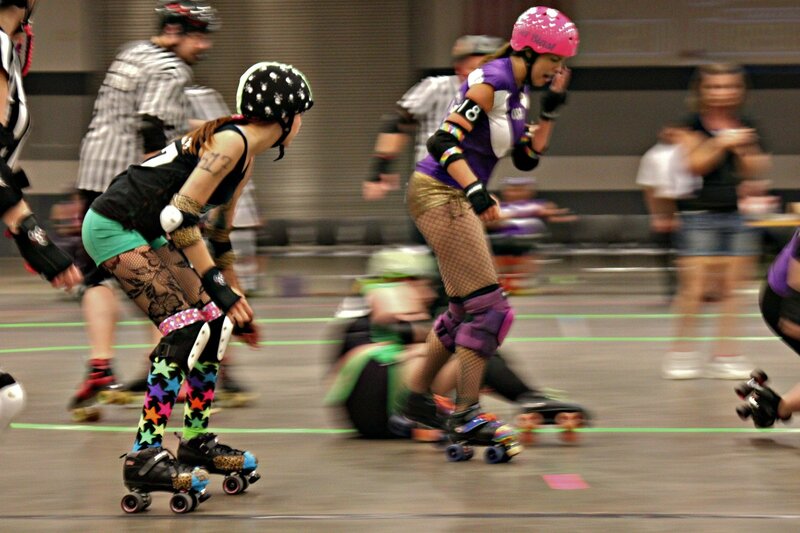 Roller Skating is a recreational activity and a sport. 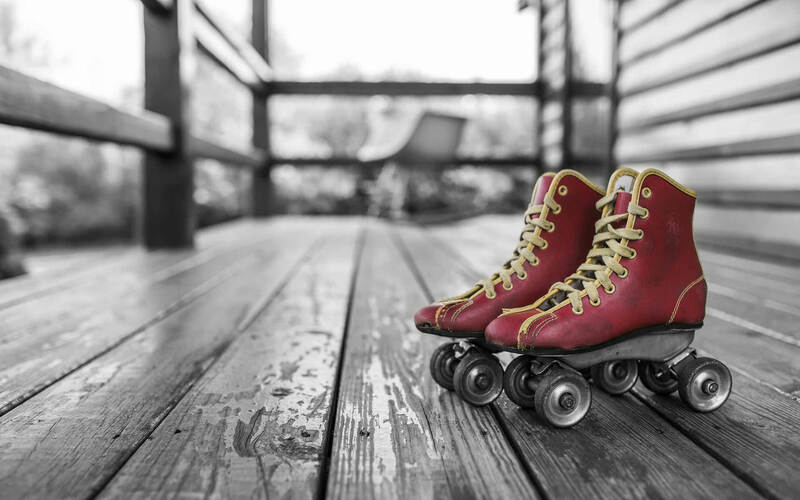 Roller skates are shoes with wheels which enables the wearer to roll along the road. Roller Skating is also a means of transportation. If you’re going on an errand, you can quickly slip on your skates and get some sun while strolling around your neighborhood. Plus, you get to exercise and save a few bucks on transportation as well. Learning the basic steps of roller skating will significantly improve your skills. Once you're equipped with the right moves, you can protect yourself better and prevent yourself from getting injured. Wear the right protective gear – Aside from your pair of skates, make sure you wear a helmet, knee pads, and wrist guards. These will protect you in case you fall down and most likely, you will. Expect to your hands and knees to hit the floor a couple of times especially during your first attempt. Have the right posture – A correct form will keep you balanced as you move along. Your feet should be shoulder length apart, your knees bent, and your body in a squatting position. It may be hard to control your skates, especially for beginners. With constant practice, you’ll be able to get used to it eventually. The important thing is you learn how to balance yourself without falling too often. Start with walking – You can practice walking by using the point of your toes. Keep your heels under your body weight to maintain your balance. Stay in a squatting position and as you go along, try walking in quick steps until you are confident enough to roll with your skates. Practice stopping – Your right skate is designed with a brake on the toe. If you want to stop, gradually lean forward and press your right toe. Buying your first pair of skates is an exciting experience. The skates look shiny and new, it smells like leather, the wheels are perfectly unworn, and there are no scratches in sight. Once you get home, the first thing you do is test your new skates. However, before you speed your way to the rink, you need to follow some safety measures so you won’t break your ankle. Nothing is worse than getting injured on your first day. Just like regular sneakers, you need to break in your new skates. A freshly new pair are often hard and must be used several times before they loosen and soften up. Before leaving the skate shop, make sure that the skates you pick are the right size for you. 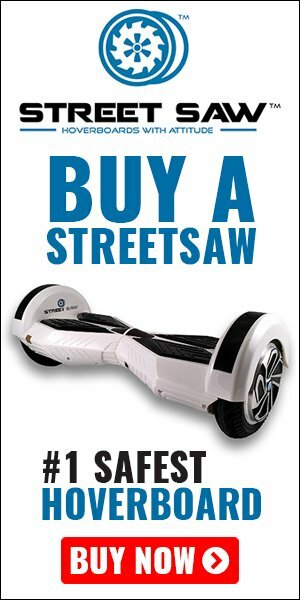 If it’s too big for you, you might end up falling and hurting yourself. Then again if it’s small, you can get blisters and cuts from the friction of your skin against the shoe. A tight boot can graze your ankle and possibly lead to an ankle strain. Make sure your skates fit you properly. The same goes if you are renting a pair of skates. Pick your current shoe size. This technique works especially if you are using your skates for the first time. Wearing at least two pairs will keep your feet protected from blisters. At the same time, it will keep your feet more secure because it won’t move around much. Throw away old socks. Instead of guarding your feet it may cause blisters to occur. 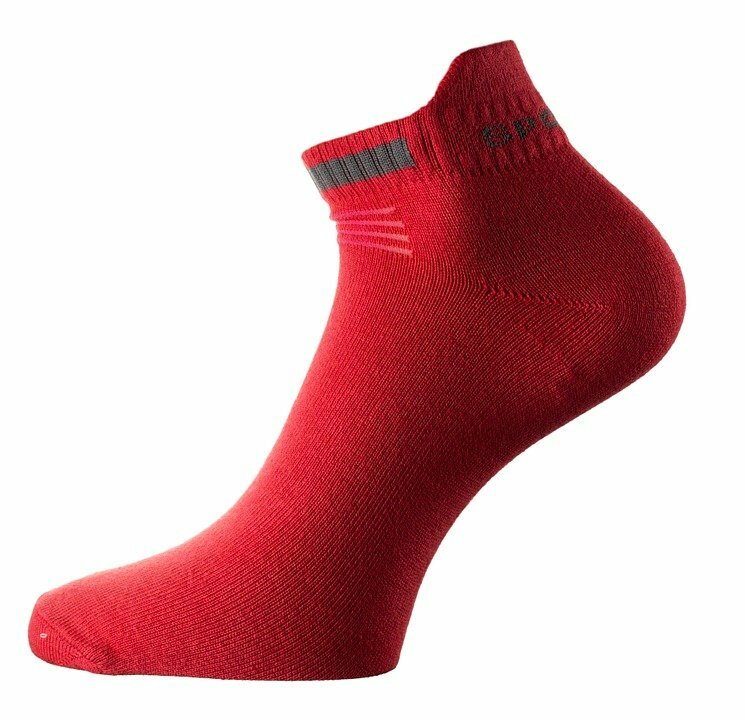 If you feel the moisture building up in your foot, you can just change your socks to a fresh new pair. An extra padding inside your skates can add comfort and protection to your feet. You can stick it to the interior of your boots using a Velcro. An additional cushion will make your soul feel more relaxed and the extra padding will prevent your feet from digging into your skates. In case you already have an existing cut, you can cover it up with a band-aid to avoid the raw skin from getting rubbed. You can also use a callus cushion or pad for further protection. Just makes sure it sticks to your skin. Otherwise, your cut might end up getting worse and bleeding all over your boot. 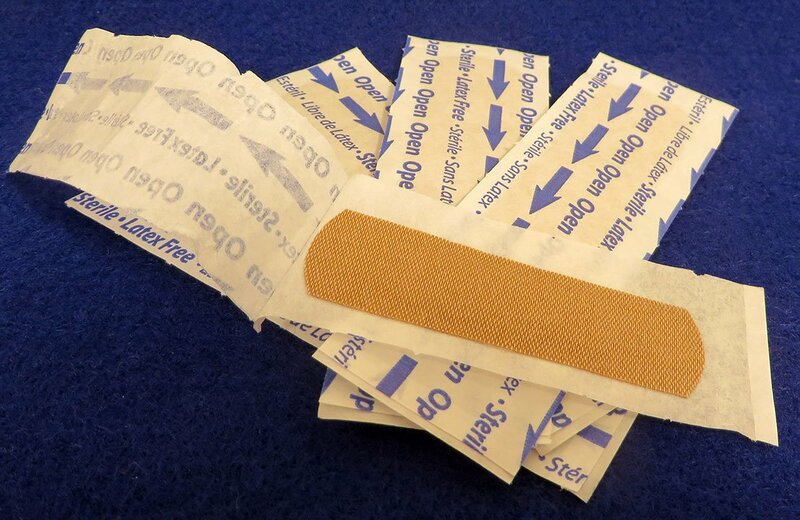 Some skaters use a band aid especially in sensitive areas even if they don’t have any cuts. It acts as a prevention for possible injuries. Ankle booties have different thickness size including 2mm, 3mm, and even an ultrathin size. It also comes with a full-foot feature. Ankle booties are another alternative for extra lining and protection for your feet. A lot of skaters use this too. Once you learn how to skate more effectively, you will also learn how to protect yourself and your feet from getting injured. Practice often and before you know it, you’ll find yourself gliding through the skating rink like a pro.